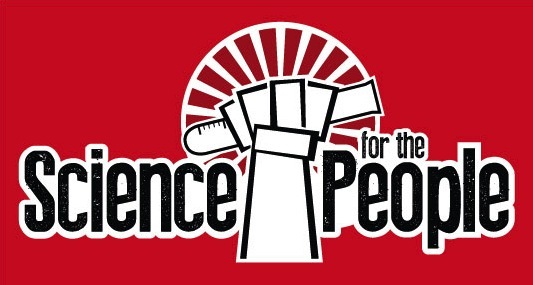 This week, Science for The People looks at the power of stories and innuendo to shape the public perception of science. 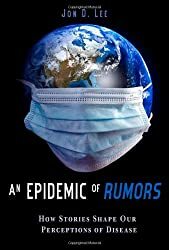 They speak to author Jon Lee about his book An Epidemic of Rumors: How Stories Shape Our Perceptions of Disease. And they’re joined by Dr. Paul A. Offit, Chief of the Division of Infectious Diseases and the Director of the Vaccine Education Center at the Children’s Hospital of Philadelphia, to get the scientific perspective of the safety and effectiveness of vaccinations. This entry was posted in This Mortal Coil and tagged Disease, Vaccination. Bookmark the permalink.